6802 Raymond Rd, Madison, WI 53719 (#1843698) :: Nicole Charles & Associates, Inc. Looking for single-level living? Convenient elevator from the heated underground garage to your floor. Beautiful, quiet, sunny, open west side condominium. 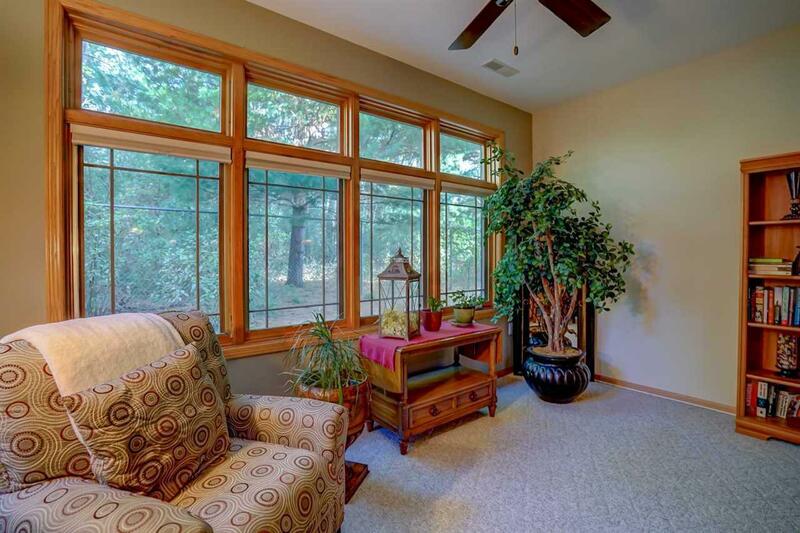 Oversized windows bring in plenty of natural light from adjacent Elver Park with plenty of wildlife sightings. 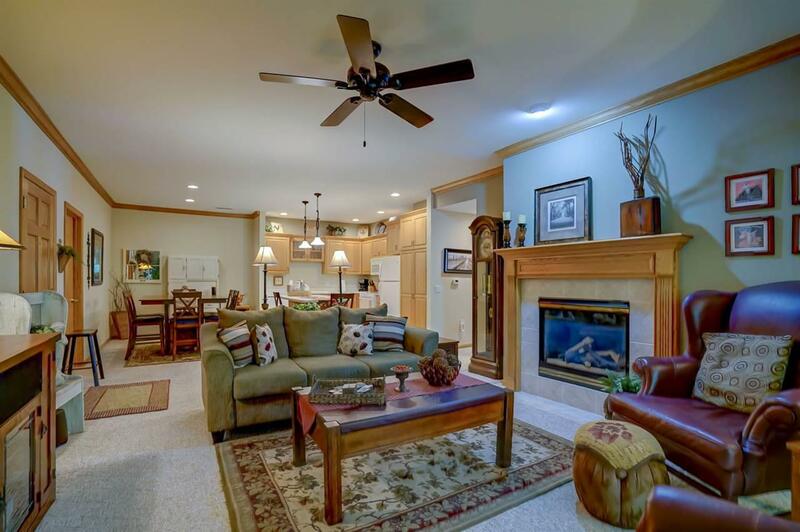 Enjoy sitting by the gas fireplace or reading a book in the sunroom. Private office for working from home doubles as a guest room. Centrally located for easy access to West Towne, Beltline & on busline. 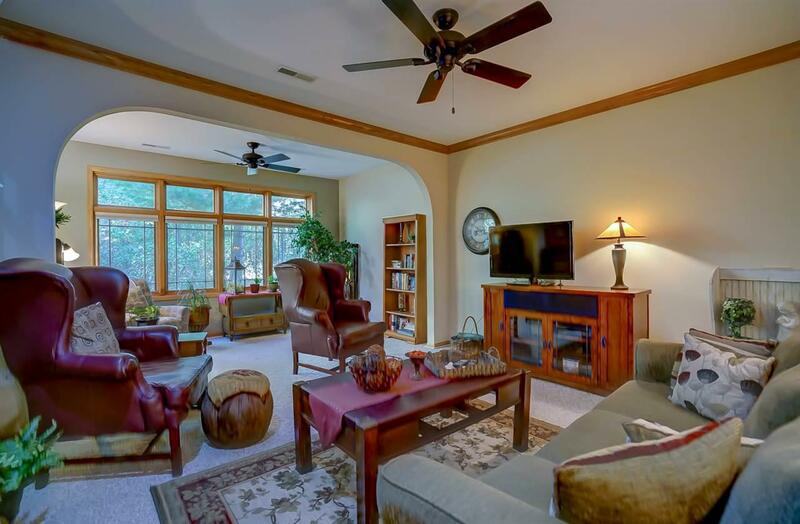 Large open kitchen and living room for entertaining friends & family. Impeccably maintained building & grounds. SELLER TO PAY 6 MO OF CONDO FEES.